Feel free to swap out for your favourite ingredients. It's only 43 days and 13 hours until spring (but who's counting), meaning we've still got over a month's worth of collective freezing and heater huddling to go. Aside from heat packs and very extended sleep ins, food is the best way to stay warm. Especially soup. 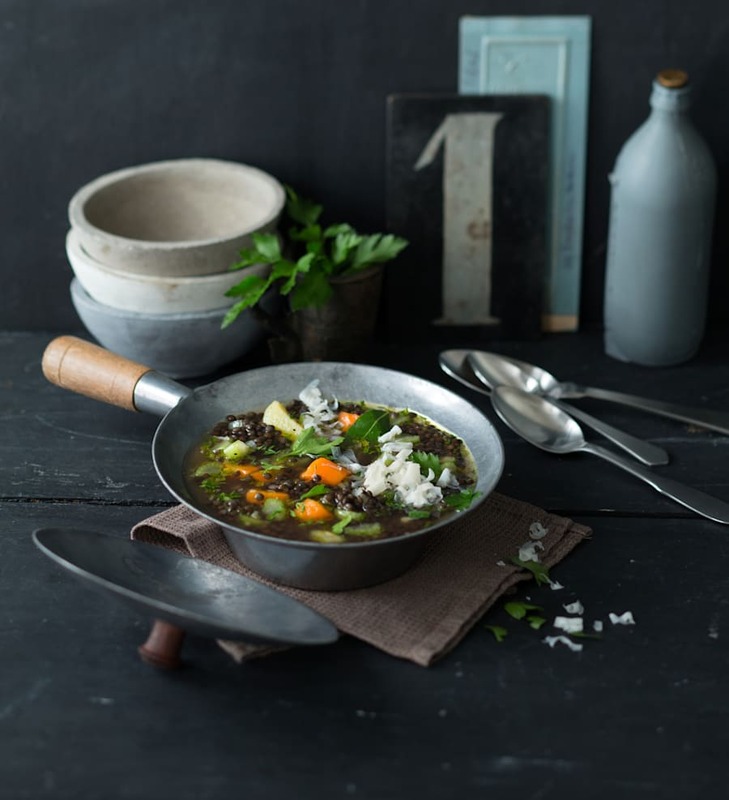 Soup is arguably the easiest dish to make -- roughly chop a few veggies, chuck them in a pot along with stock and flavours of your choice, and in half an hour you have a big bowl of hearty, warming soup to fill you up. 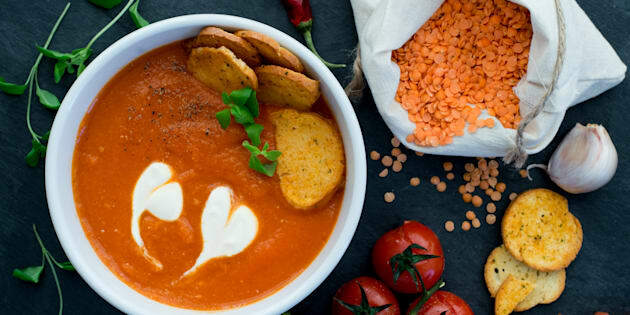 To give you some soup inspiration, The Huffington Post Australia enlisted the help of British Indian food writer and TV chef Anjum Anand to share her favourite soup recipes. 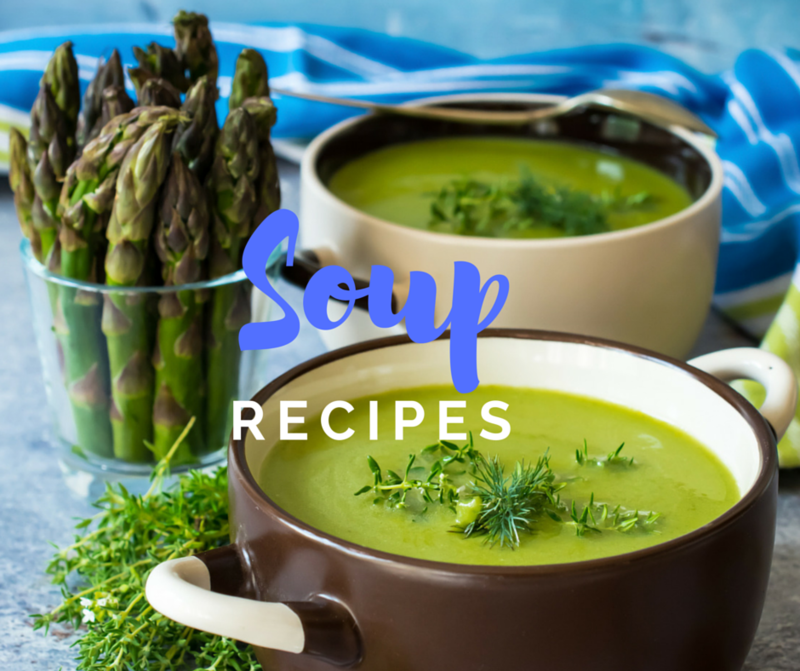 These soup recipes follow the diet principles of Ayurveda, an ancient Indian medicine system, meaning each recipe can be personalised according to your dosha (the three mind-body types which are kapha, pitta or vata -- you can find out your dosha here). Ayurveda aside, these easy recipes are perfect for when you're bored of your go-to minestrone or pumpkin soup. Simply serve with crusty sourdough and you're set. This tasty, filling soup has carrots and lentils as a base, with coriander and cumin spices building flavour and heat. If carrots aren't your thing, feel free to play around by adding sweet potato or parsnip. 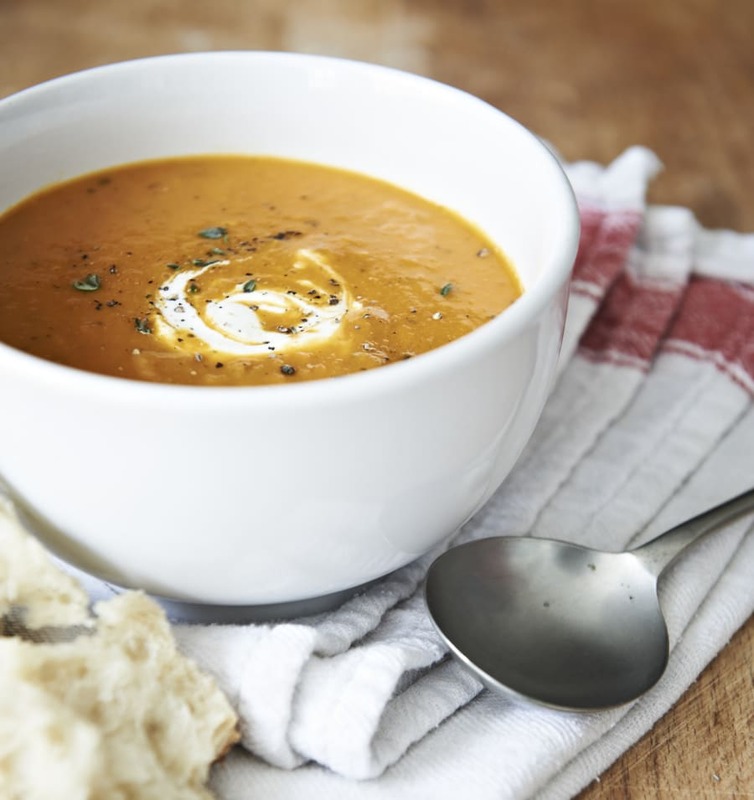 "A delicious, vibrant soup that is sweet but also savoury," Anand said. "The lentils give the soup body, protein and fibre, as well as many minerals. "This is typical of an Ayurvedic soup as it is light, nourishing and unfussy. Eat as a starter or stir in some cooked rice for a more substantial meal." 1. Heat the ghee or oil in a medium non-stick saucepan. Add the onion and cook gently until golden, then add the ginger and garlic and stir for 40–60 seconds. Add the spices and seasoning, and stir for 20 seconds. Next, add the carrots, lentils and stock. Bring to a boil, then cover and simmer for 20 minutes. 2. Take off the heat and blend to make a smooth soup. Pour back into the pan and add extra water if the soup is too thick for your liking. Reheat, taste and adjust seasoning. Serve topped with fresh coriander. If you prefer a chunkier soup, skip the blending step and enjoy. Sweet and spicy is an amazing flavour combo, and it's the star of this spicy sweetcorn soup. 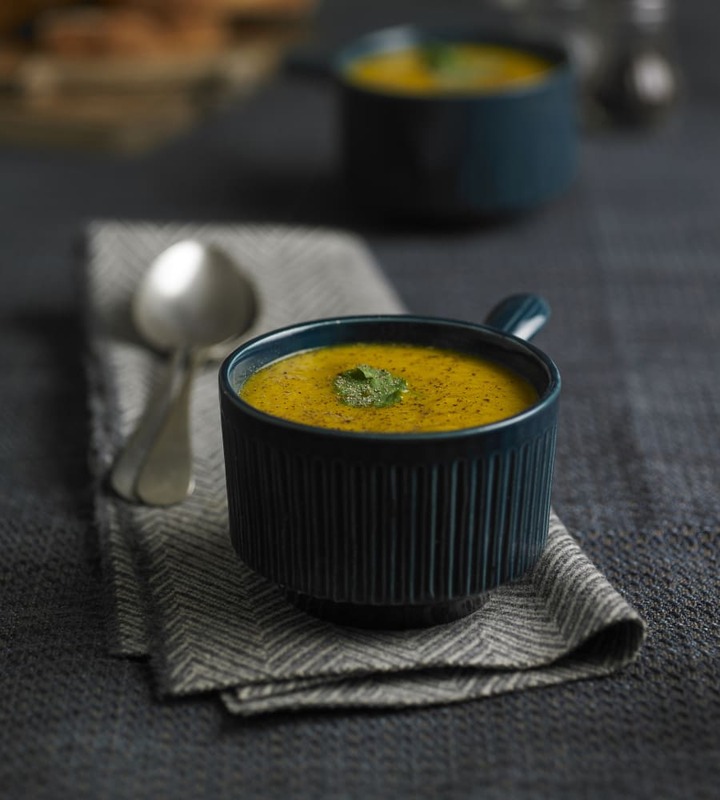 Fresh chilli and ground spices like turmeric, cumin and coriander give this soup a flavour boost, while the fresh, naturally sweet corn cuts through the heat. "This is a wonderful soup which is creamy and delicious," Anand said. "The garnish is optional but does add some great texture to the soup. Serve with baked tortilla chips (see below) for kapha or with some bread for pitta and vata." 1. Heat the oil in a large non-stick saucepan. Add the onions and cook until soft and golden brown at the edges. Add the ginger, garlic and chilli and cook, stirring, for 40 seconds. Add all the spices and salt, give the pan a good stir, then add all but the reserved handful of sweetcorn (if you are making the garnish). Pour in enough water to come 4cm above the corn, add the bare cobs for extra flavour, bring to a boil, cover and simmer until the corn is tender-crisp -- around 15–20 minutes. Remove the cobs. 2. Take off the heat and blend into a smooth soup. Pass through a sieve to remove any unprocessed corn skins. Adjust the water content for a creamy soup, adjust seasoning, bring back to a boil and serve garnished with the fresh coriander or the corn garnish below. 3. For optional garnish: add one teaspoon of oil to a small, non-stick saucepan. Add half a teaspoon of cumin seeds and once they sizzle, add the reserved corn and chopped red capsicum. Sauté until crisp tender -- around 7–9 minutes. Add the coriander. Preheat the oven to 180ºC (350ºF). Rub both sides of the tortilla with oil, then sprinkle over the salt and pepper. Halve the tortilla, then halve again. Stack the quarters on top of each other and cut into more wedges. Place straight on the oven rack and bake for seven minutes or until they are lightly golden. They will firm up as they cool. Swirl in some natural yoghurt for added creaminess. "One pot meals which cook slowly, allowing all the ingredients to cook together at an easy pace, are the ultimate meals in Ayurveda," Anand said. "This dish is easy to eat and easy to digest. You can add a little pasta to the cooking soup for a more substantial meal or serve with a roll of whole grain spelt or rye bread." 1. Heat the oil in a large non-stick saucepan. Add the rosemary, thyme, onions, carrots, celery and leek. Sweat for 6-7 minutes, covered over a low flame or until the onions are soft. 2. Add the garlic, chilli, stock and lentils, bring to a boil, then cover and simmer gently until the lentils are cooked -- around 25 minutes. Take out around one third of the soup, puree to a paste, stir back in along with seasoning, parsley and lemon juice (if using) to taste. Add extra water from the kettle for a thinner consistency. Make a big batch of soup and freeze for quick, easy lunches. 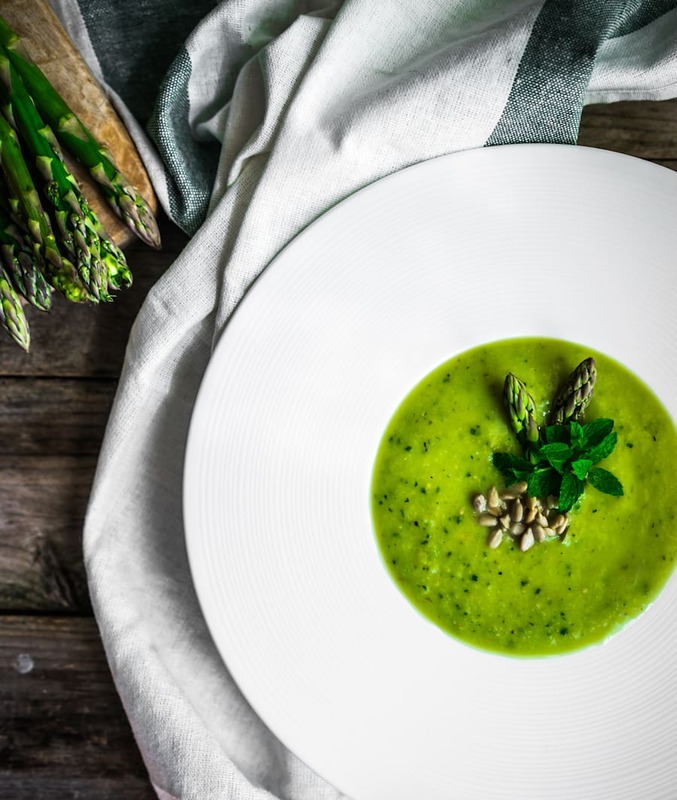 This vibrant green soup looks deceptively simple in flavour, but actually packs a punch thanks to the fragrant garam masala. The potatoes add a layer of creaminess, while the fresh, light asparagus gives the dish its lush hue. "Asparagus is a great vegetable that suits all three doshas," Anand said. "It's a great start to a meal or with a little bread for a light meal." 1. Heat the ghee or oil in a medium non-stick pan. Add the onion and sauté until soft -- around 4–5 minutes. Add the chopped garlic and cook for another 30–40 seconds, stirring often. Add the asparagus, potatoes, water and stock. Bring to a boil, then cover and cook gently until the vegetables are just soft -- around 10 minutes. 2. Take off the heat and purée until smooth. Reheat if necessary, stir in the garam masala and season to taste with salt and pepper, then serve. Asparagus is loaded with fibre, folate and vitamins A, C, E and K.